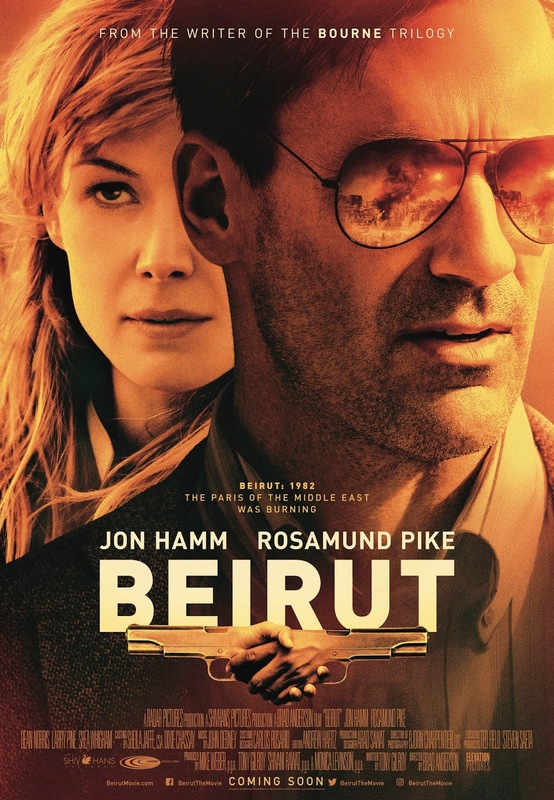 Don't think we forgot about you, Calgary and Edmonton, because we have your chance to win run-of-engagement passes to see Jon Hamm and Rosamund Pike in their new thriller, Beirut! Via Facebook: LIKE & FOLLOW our Facebook page and leave a COMMENT on the Facebook contest post to tell us the names of the film's writer and director. Also, don't forget to mention which city you're entering for! Click here to enter.